Yoga may seem intimidating to people who are intent on dropping more than just a few pounds. But it doesn't have to be that way, as plus-size model Megan Garcia demonstrates here. 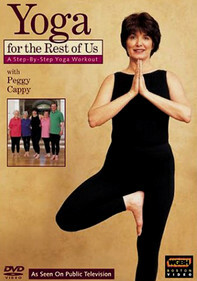 Using an easy-to-follow, viewer-friendly approach, Garcia shows how people can benefit from yoga no matter what size body they have. 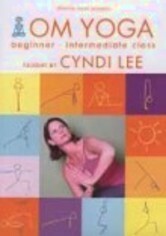 This video is a great starting point, as the exercises are designed for beginning yoga practitioners.